Who’s the most popular character in Xenoblade Chronicles 2? In an interview with USgamer, Monolith Soft’s Tetsuya Takahashi shared some insight. In Japan, that would be Pyra. However, Takahashi isn’t sure about the west. 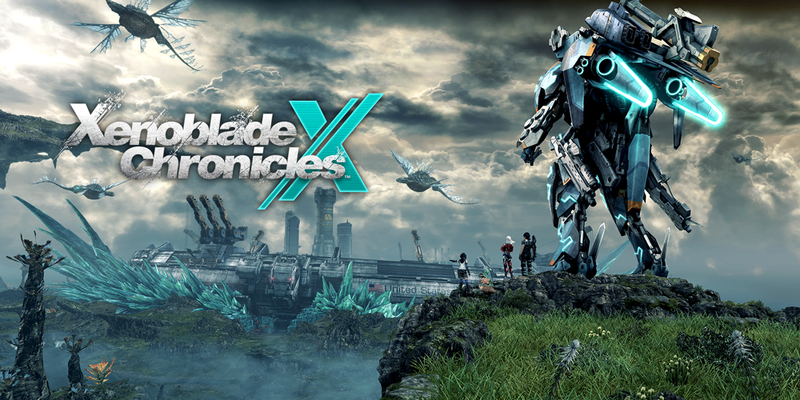 In the same interview, Takahashi spoke about the Core Crystals and Blade system in the game. The team believed having different outcomes each time would encourage people to share what they obtained on social media.